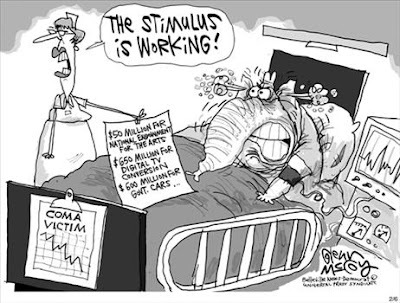 The Conservative Brawler: The Stimulus is Working! Auto Alternatives (Affordable, Safe & Reliable): There are smaller, more efficient auto manufacturers that can replace the Big-3. For every $1 Billion dollars the federal government gives or guarantees for the Big-2 (soon to be 3), BG Automotive Group, could build 40 assembly plants (located in 40 separate cities where employment is needed), hiring 12,000 employees, and producing 600,000- 100% electric vehicles. 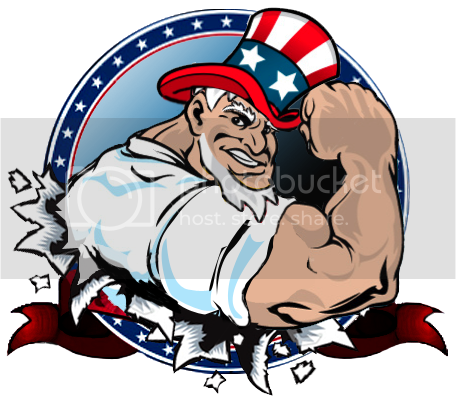 We can save the jobs and save us from our dependence on foreign oil. The latter figures are for EACH $1 Billion dollar allocation. We would also be requiring more batteries/battery packs than the North American battery industry could produce. We would also require 600,000 U.S. made motors, computer systems, etc. to operate the vehicles. 100% of our components under the hood, including the power system, is made in America and assembled by Americans. How Did They Spend Our $787 Billion?